The dining room seems to be where all the entertaining happens. 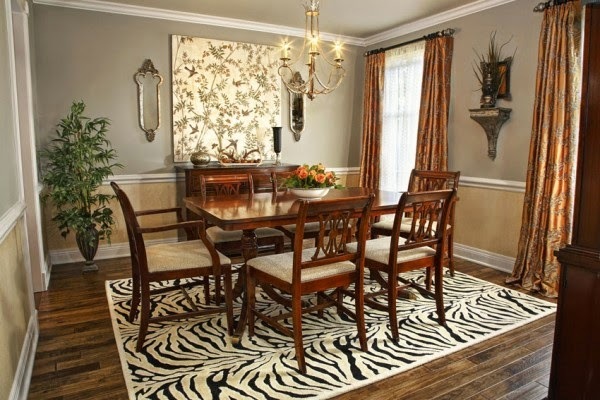 Whether it is for the immediate family, holiday dinners or intimate romantic dinners, the dining room is a special room. Choosing the right chandelier for your dining room is important because you not only need to be able to see what you’re eating but need to create the right ambiance as well. 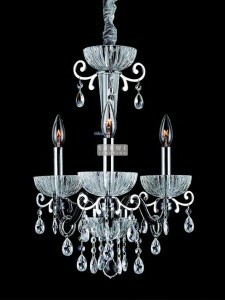 The chandelier you choose should set the room off and make your guests feel comfortable as well. 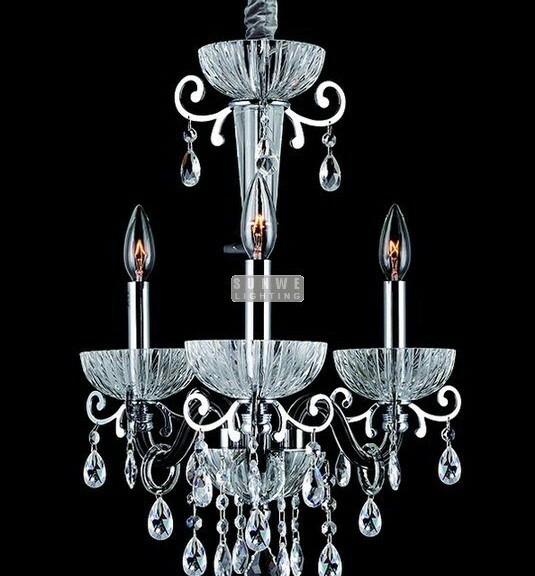 Worldchandeliers reports on how to choose the perfect chandelier.